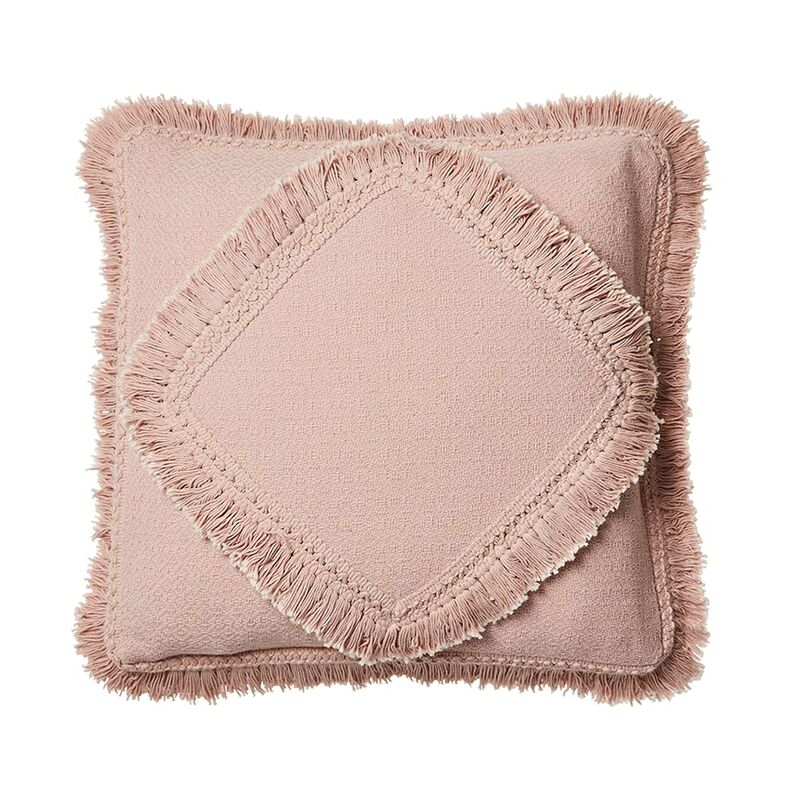 Created from quality cotton with a fringed design, the Boracay cushions offer a great staple for your home. It's design is enzyme washed for a delicate soft hand feel, and beautifully woven with intricate detail, giving it an added element of texture. 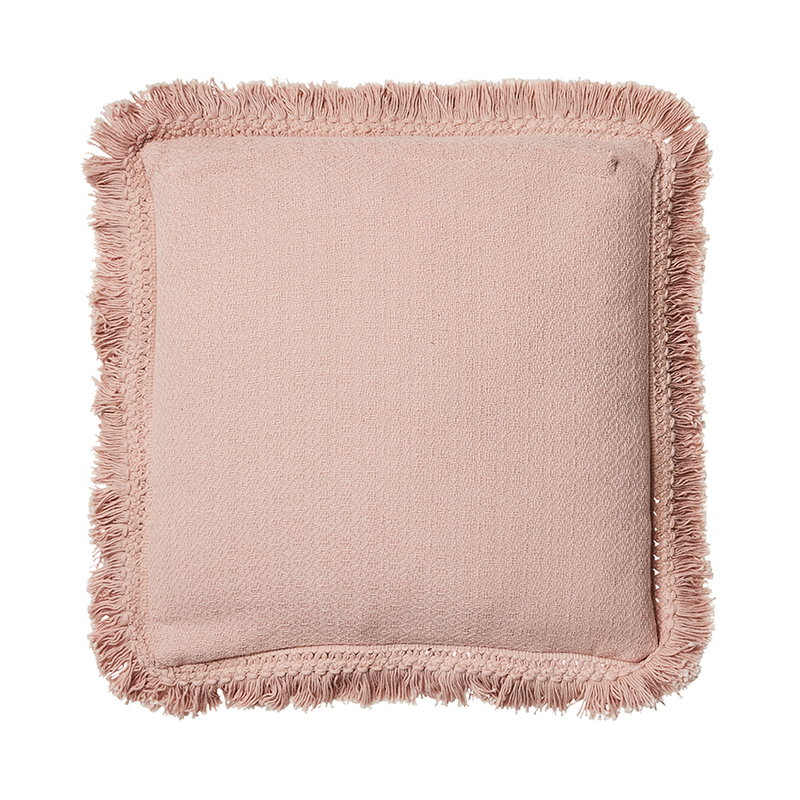 Available in colours blush & natural, and comes in two different sizes to mix and match with. Service rating : Had a couple of issues with one item is particular but managed to get it all sorted, besides that I love Adairs and will continue to shop there. So many beautiful things. Product : Beautiful colour, texture and quality.